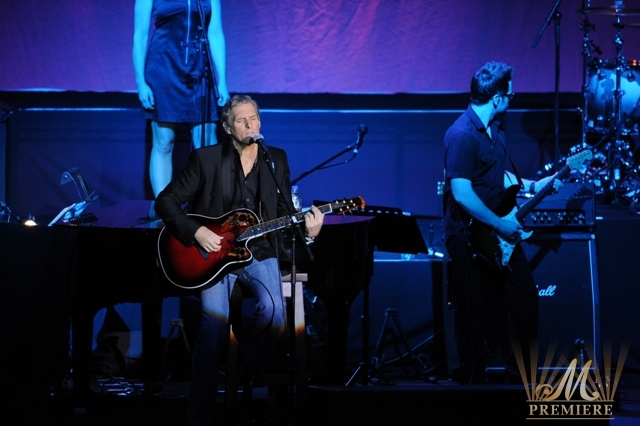 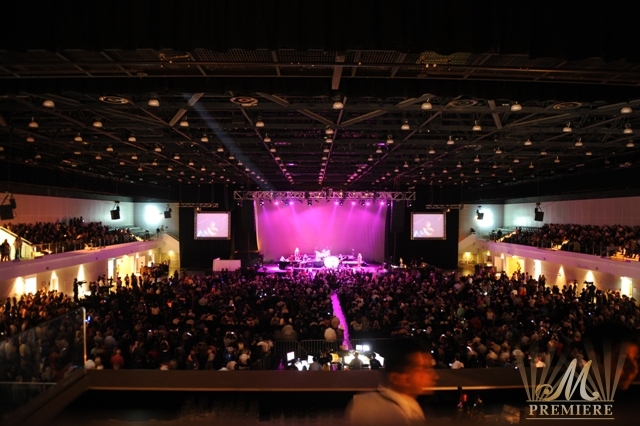 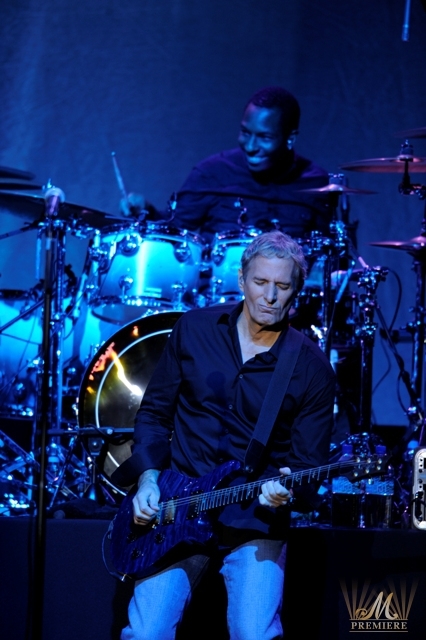 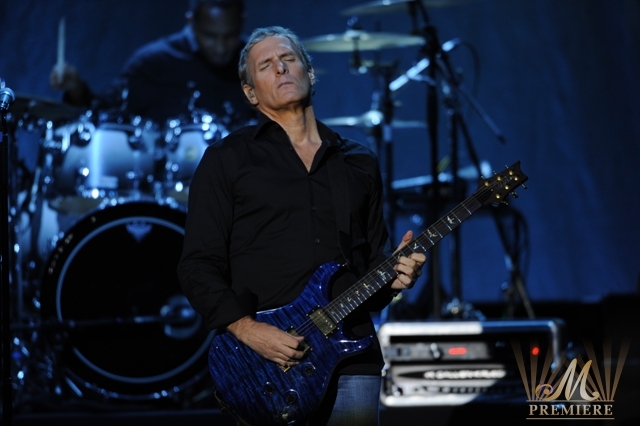 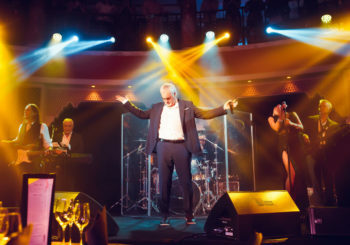 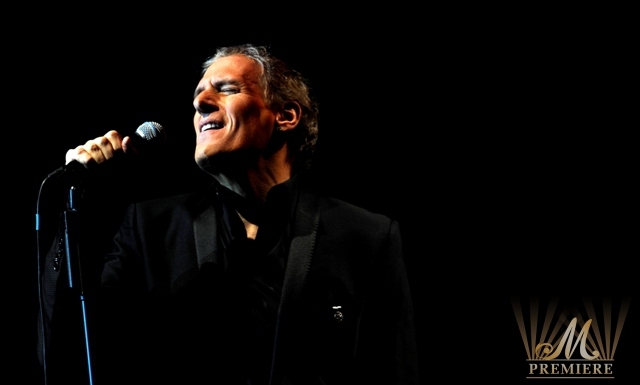 Legendary Michael Bolton certainly brought the house down during his stunning performance in Dubai on November 24. 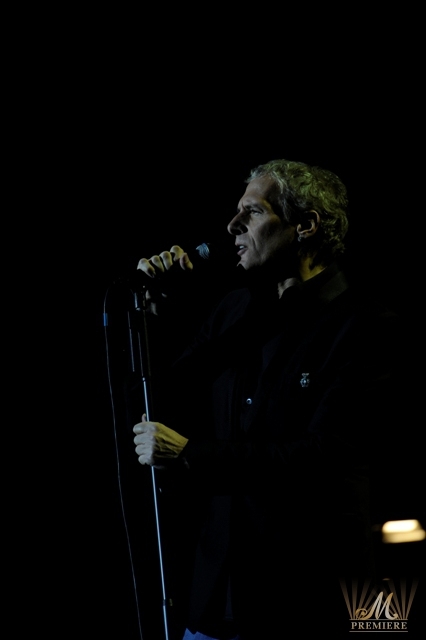 Madinat Arena was the destination of thousands of Michael Bolton’s fans in the region, who gathered to enjoy some of the best love songs ever performed like When a Man Loves a Woman, Time Love and Tenderness, How Am I Supposed to Live Without You and many more. 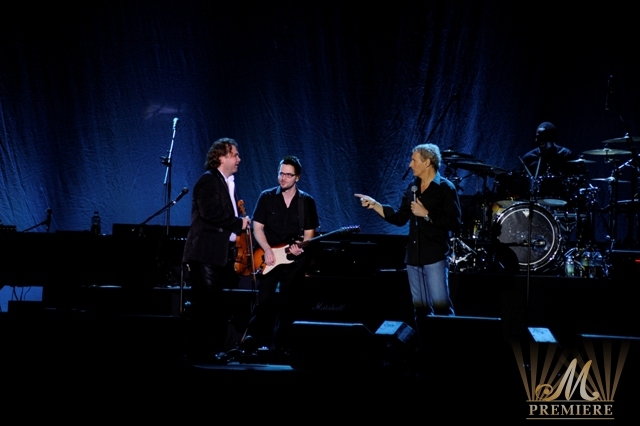 Wearing blue jeans and an assortment of black shirts and T-shirts Bolton belted out a string of hits which included rousing covers of Otis Redding’s soulful 1967 hit (Sitting on) The Dock of the Bay, George Gershwin’s 1935 classic Summertime, Luciano Pavarotti’s powerful aria Nessun Dorma, and his very own smash hits Said I Loved You… but I Lied and How Can We Be Lovers. 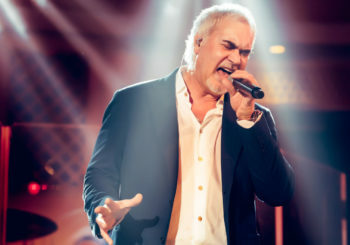 With his husky, soulful baritone Bolton, became one of the most distinguished and popular vocalists to emerge in the mid-80s and his Dubai gig demonstrated just why he recorded eight top 10 selling albums, had several number one singles and was the recipient of both Grammy and American Music Awards. 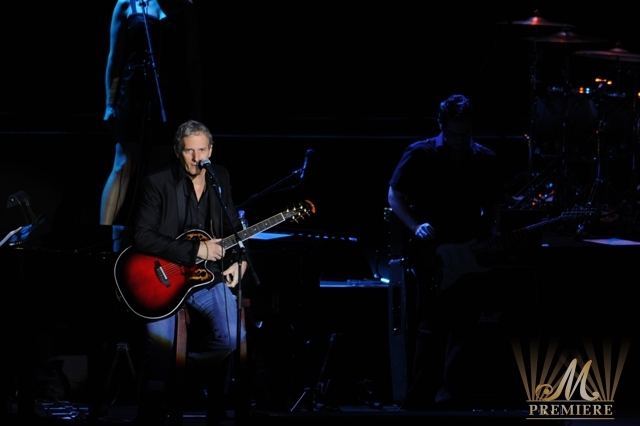 Michael Bolton’s performance was charming, his voice was so amazing and the way he interacted with the audience was simple and spontaneous, he invited the audience to sing along, and even surprised them when he appeared between them while performing When a Man Loves a Woman. 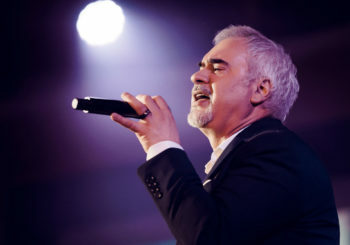 Keeping the collaborative spirit alive he delivered a captivating duet with the classical-trained Kelly Levesque on the ruminating ballad To Make You Feel My Love. 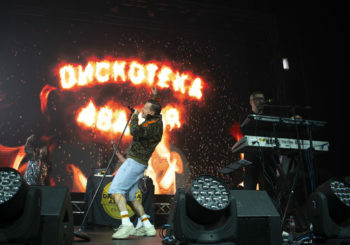 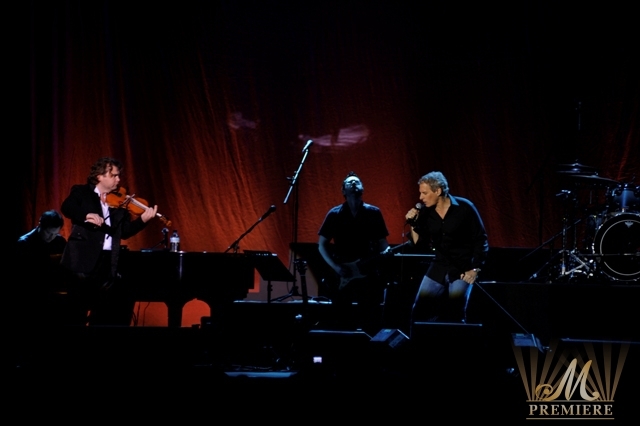 The duet with Evgeniy Morozov accompanying the artist with violin performance during the song Summer Time was mostly loved by the audience and by the artist himself. 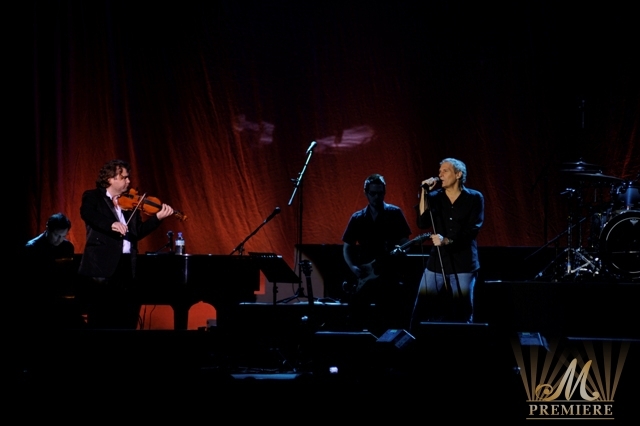 Bolton left the stage after stretching his vocal chords for 80-odd minutes before returning for the customary encore where he treated the crowd to an expertly performed interpretation of U2’s 1994 tribute to Martin Luther King Jr. 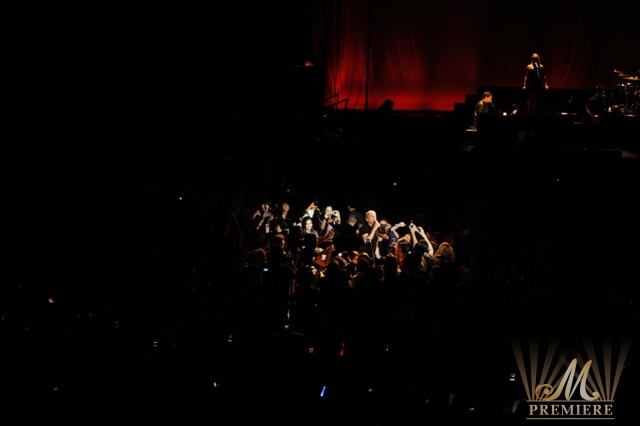 Pride (In The Name of Love). 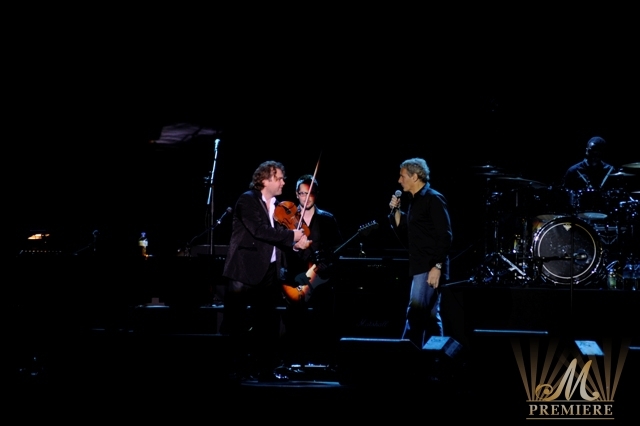 It was a great concert, Michael Bolton is one of the best singers of our time and he is absolutely one of favourites!